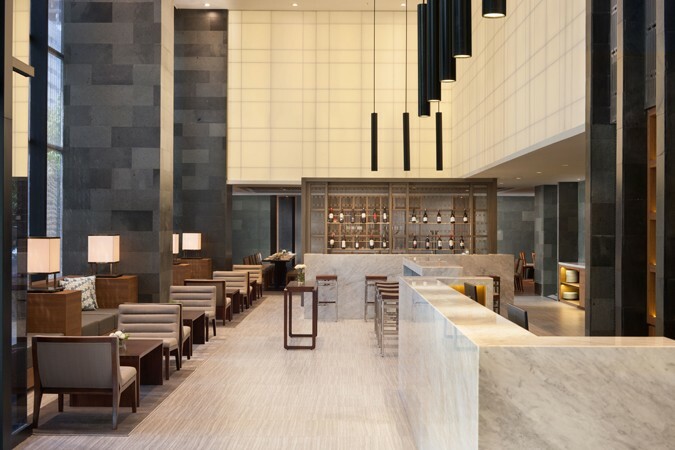 With a clean and minimalist decor dominated by edgy marble and teak tables and sofa chairs, Best Brews is an elegant venue where guests can recharge over refreshing beverages, such as hand-crafted cocktails and spirits. 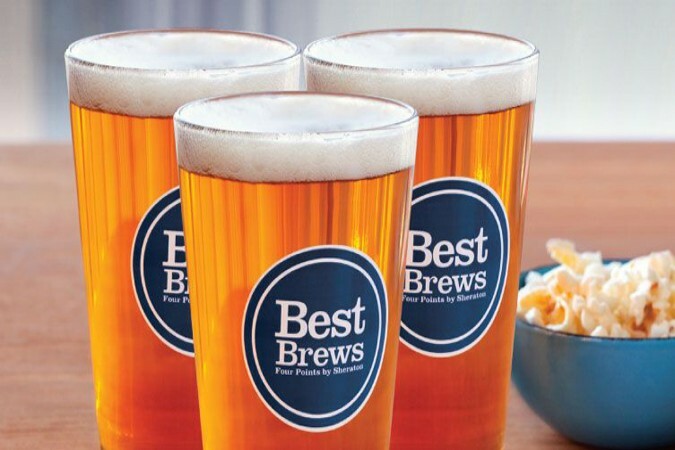 Best of all, however, the brand’s signature Best Brews program offers the chance for guests to sample a wide variety of local craft and artisan beers to douse their exhaustion. 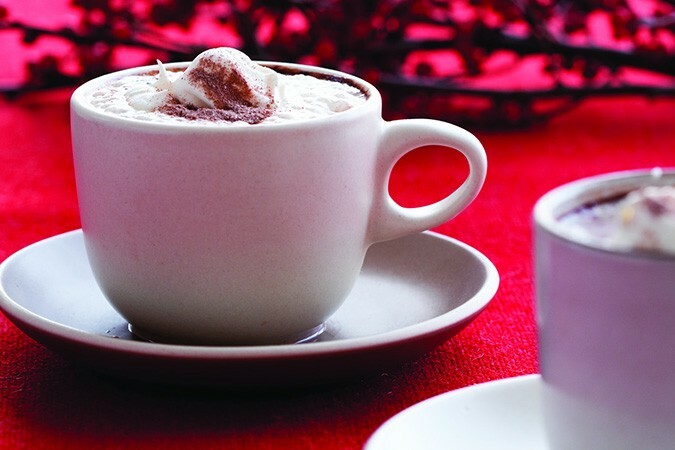 Guests can also choose to pair their beverages with an ample selection of light bites. Best Brews enjoys plenty of sunlight during the day thanks to its tall windows on one side, while a moonlight glimmer adds a sense of romanticism to its evening scene. It is truly the perfect venue for any occasion at any time of the day.